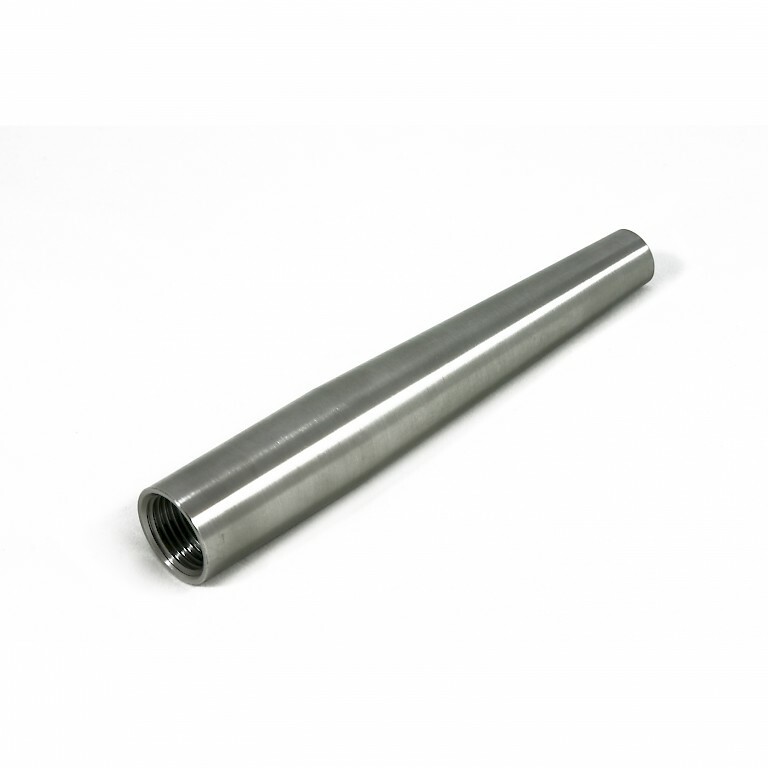 Our range of thermowells which are solid drilled from bar stock come in many different lengths and are available with a variety of process connections. These type of solid drilled thermowells are all manufactured to order based on your exact requirements and specification. We typically machine these with BSP parallel or tapered threaded connections and common sizes include ½”, ¾” and 1” connections, although many other sizes are port options are available on request. We also offer a complete range of hygienic connection including ANSI / DN flanged or sanitary tri-clamp connections. There are many sizes and pressure ratings available to suit your process so if you are not sure why not contact us. Our thermowells are a minimum 316 stainless steel and we can offer many different types of wetted material, typical materials include hastelloy and inconel. Special requirements such as tapered profiles for high velocity applications where a wake frequency calculation maybe required or reduced tip for a faster speed of response can all be manufactured to your specification. Our thermowells can be used in conjunction with our temperature probes and our comprehensive range of temperature transmitters offering you a complete temperature solution. Out temperature transmitters are available with analogue outputs or advanced digital communications.